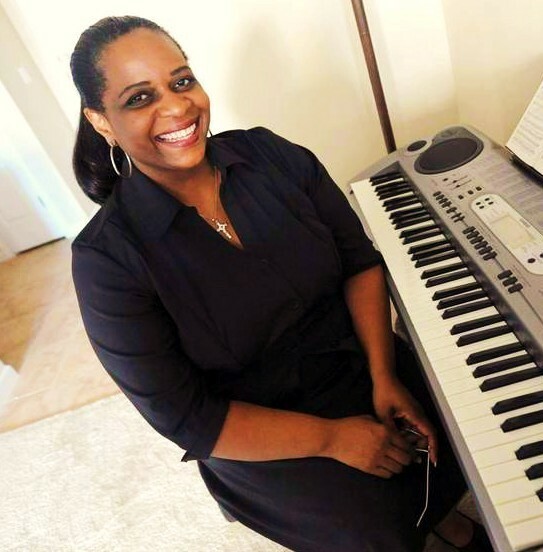 A songwriter for years now, Andrea René Williams’ tunes are given to her by the Lord, prophetically through dreams. Known as a prophet psalmist, the songs will be on display in her upcoming debut, The Believe Album. Her songs span from soaring inspirational power ballads to uptempo praise songs to solemn worship tunes to straight-to-Sunday morning choir jams. A strong propensity to sprinkle classical elements in her music, she also composes orchestral arrangements, arranging and writing for a number of different instruments. With an extensive body of work - and many songs of varying stages of development - she will be promoting her music to other artists, choirs, and additional avenues through her music publishing company, Butterfly Praise Publishing (BMI).